Bitcoin OTC Trading desk development - How to set up ? Our Team coinjoker has a valuable experience in this crypto space since 2014. 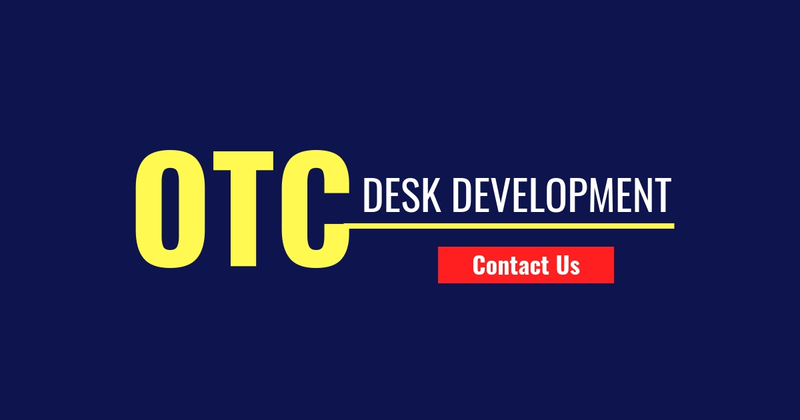 We develop OTC desk platform with the deep liquidity, complete transparency, customization, and 24 hour client admin dashboard. The features we deliver in OTC desk development are o	The traders can enable lock in purchases instantly, without waiting for bank response time. o	Direct one to one communication from OTC desk for rapid support o	We can make the platform making the direct communication with brokers for transaction flexibility.